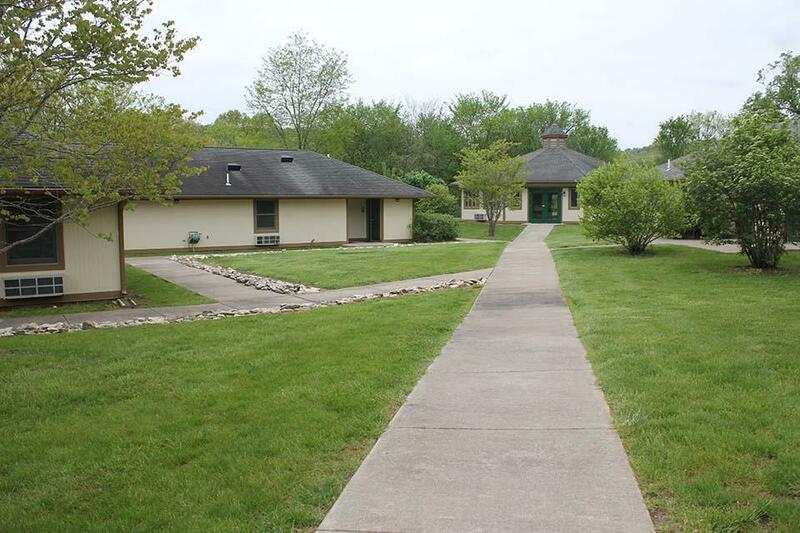 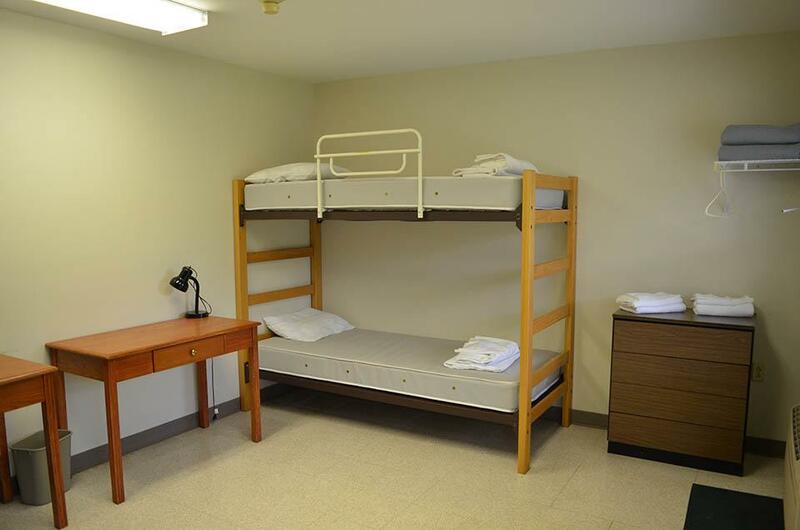 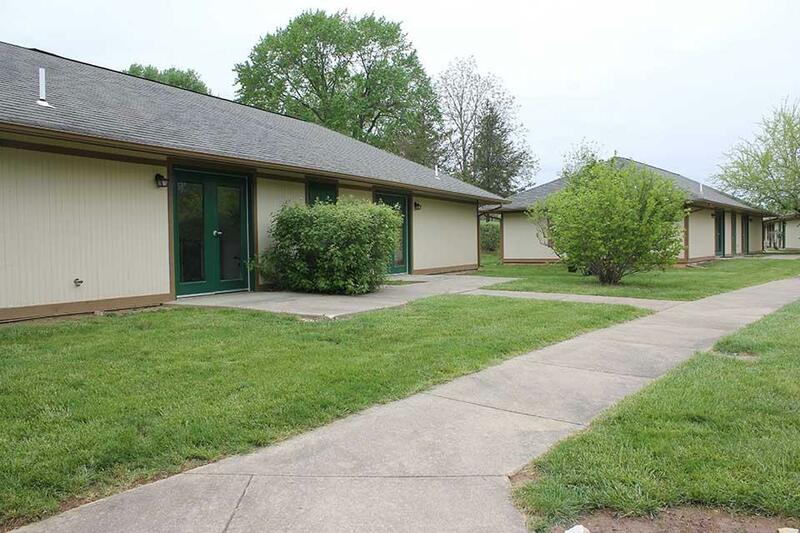 Lay Center provides sleeping accommodations for up to 48 guests. 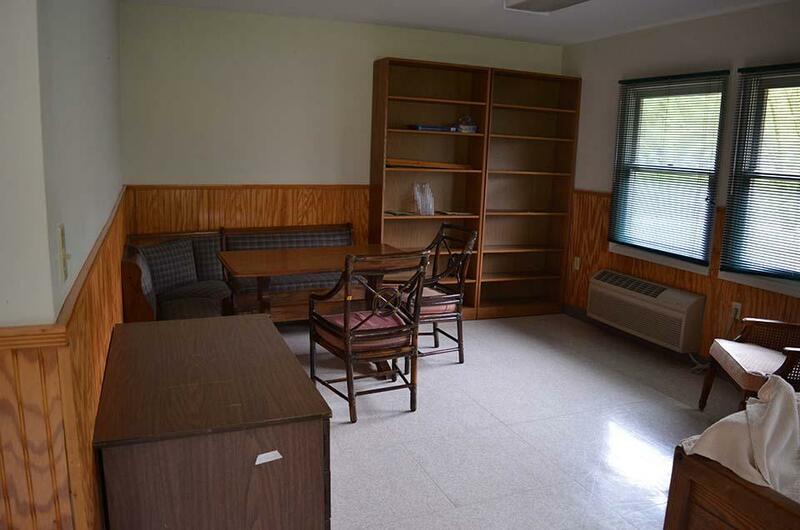 The 12 dormitory-style bedrooms are equipped with dressers, reading lamps, coat racks and desks. 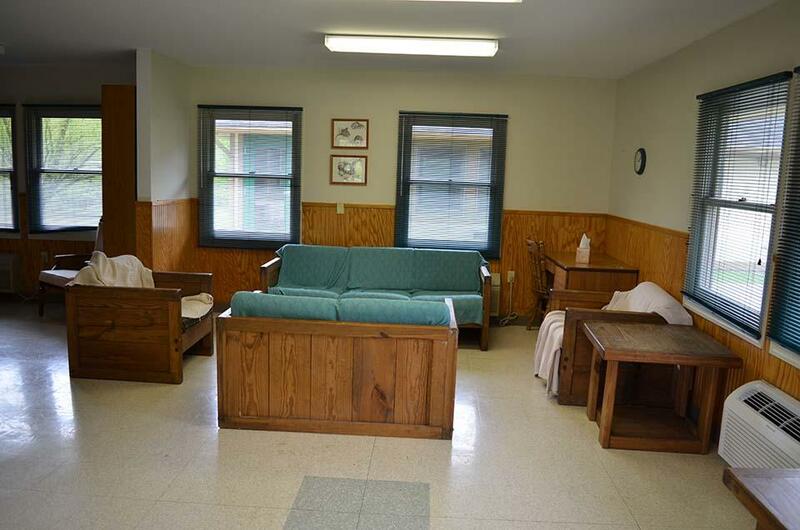 Showers and restrooms are conveniently located near all rooms. 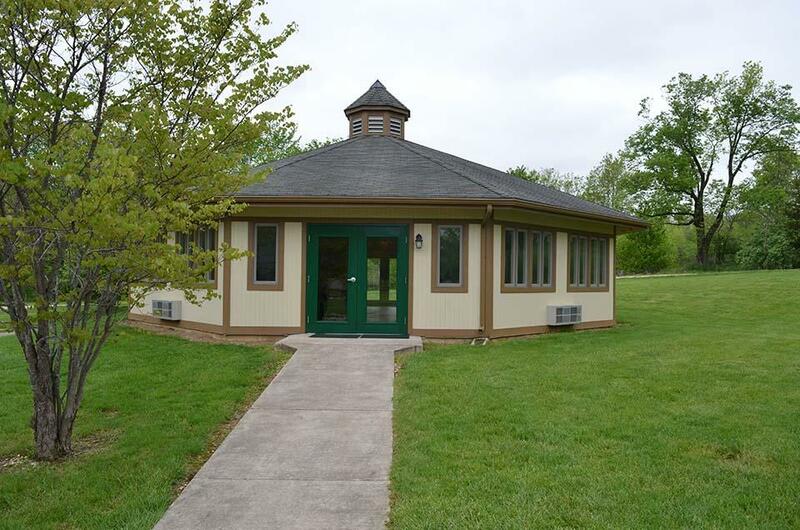 Meeting spaces vary in both size and style. 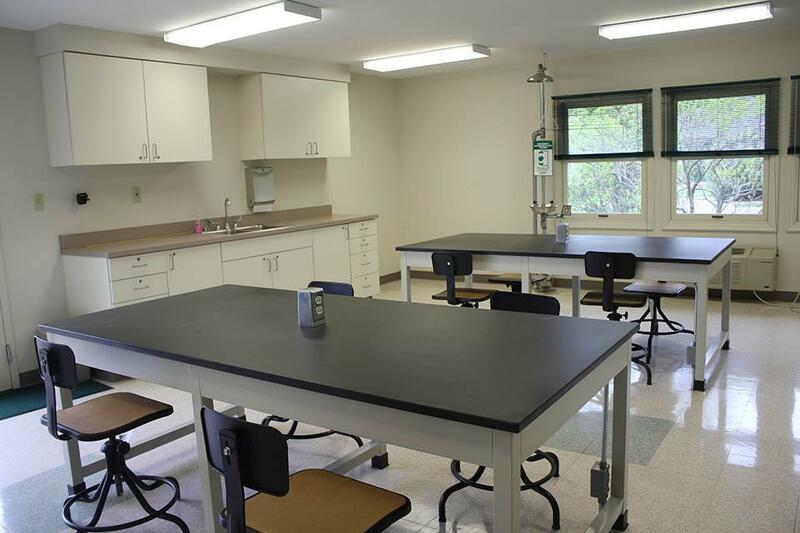 The spacious auditorium provides seating for up to 75 people, while four smaller classrooms seat up to 20 people. 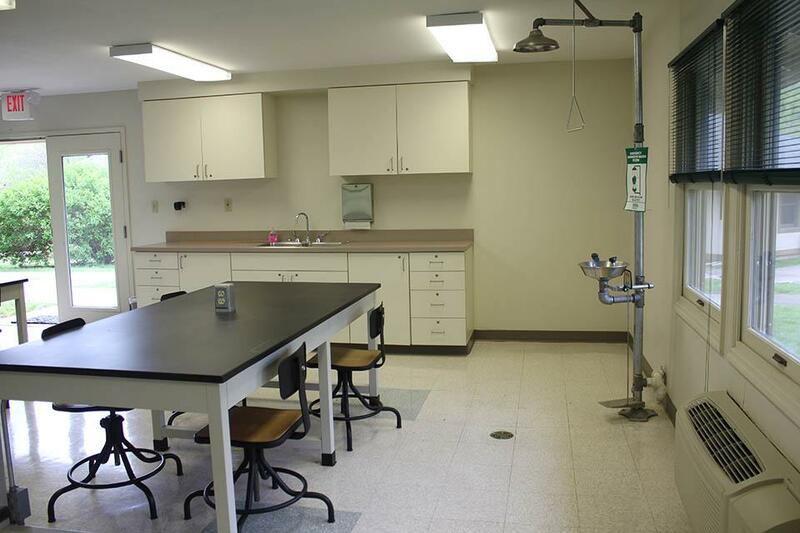 Two of the smaller classrooms are laboratories. 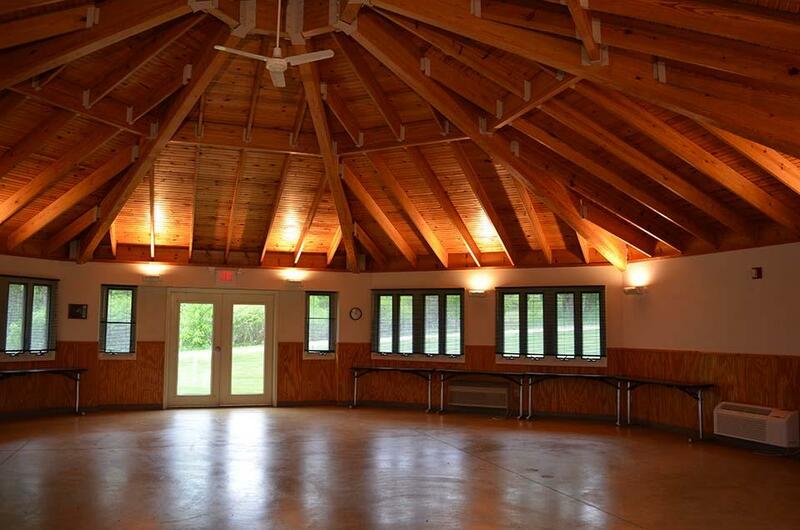 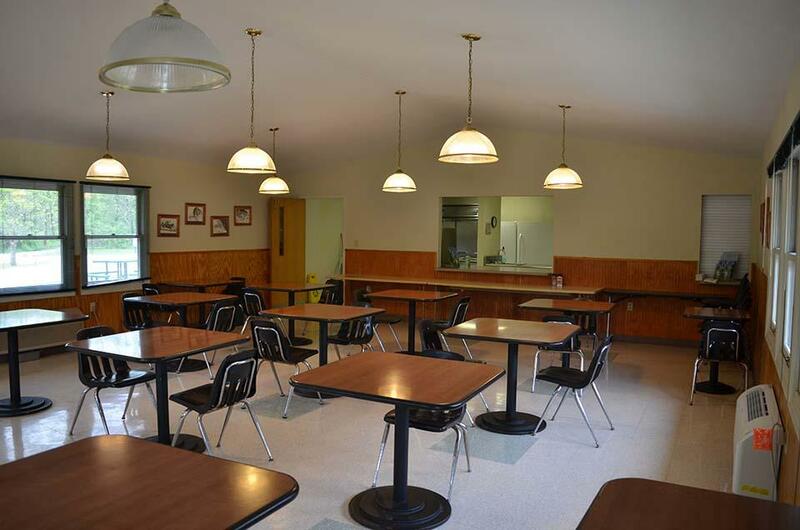 With a seating capacity of more than 50, the cafeteria is available for breakfast, lunch and dinner. 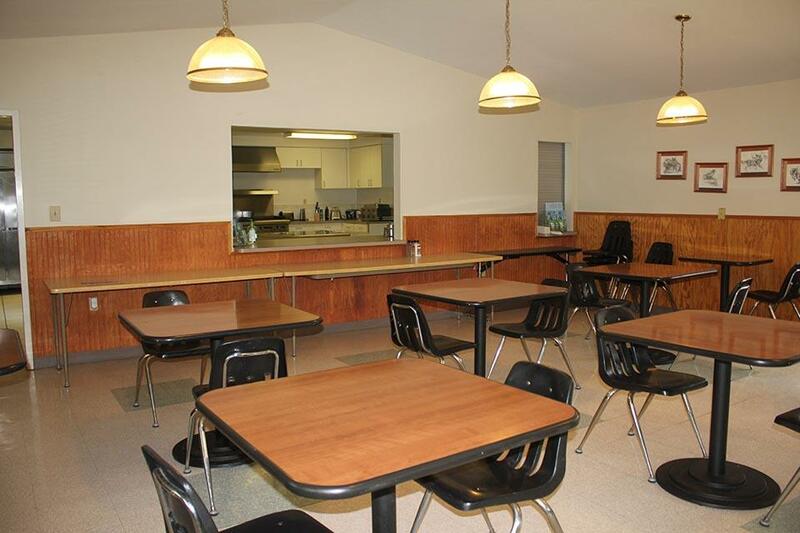 The cafeteria can also be used as a meeting space. 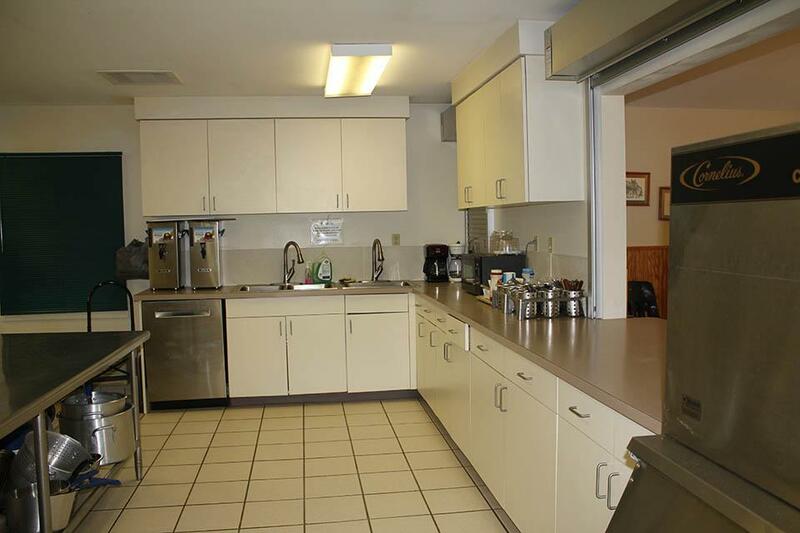 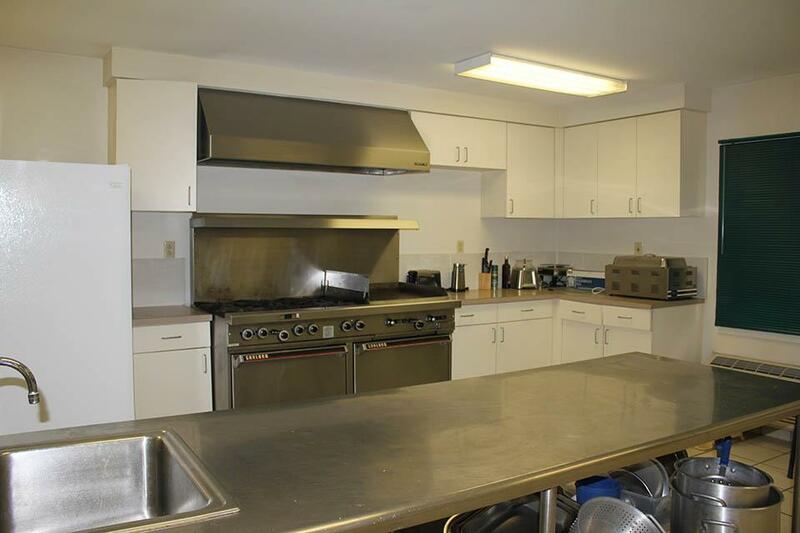 The kitchen is complete with all cooking amenities and food service can be provided to meet your needs. 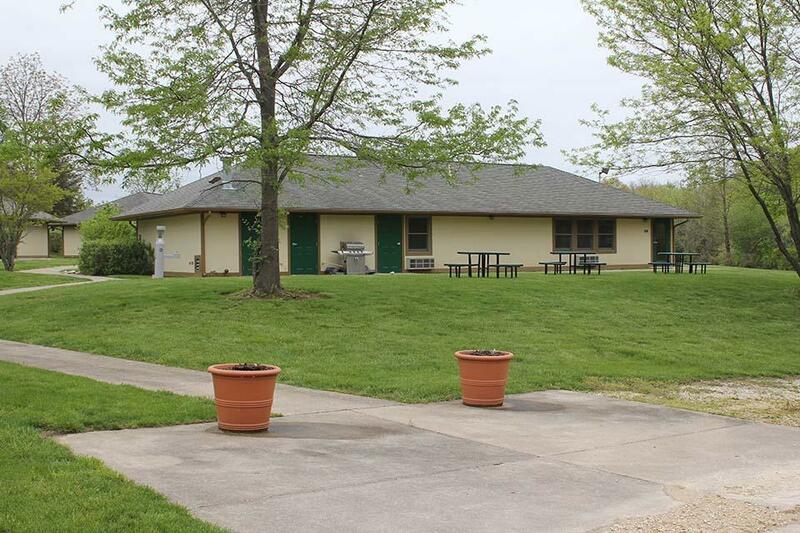 For more information about accommodations at the Lay Center, contact Joseph Sick at 573-754-4726 or laycenter@slu.edu.